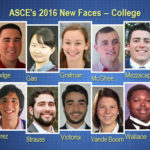 The 2016 class of ASCE New Faces of Civil Engineering – Professional is ripe with diversity and difference. They hail from completely different regions of the Americas, different parts of the world. They speak different languages, practice different specialties. 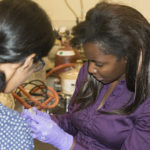 Some work in the field; some educate. Each path to engineering excellence is unique. But the common thread running through each story is that of service. 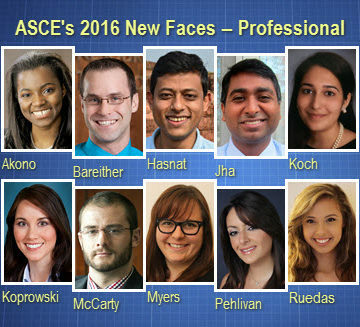 Each of ASCE’s 2016 professional New Faces is motivated to apply their career skills to helping communities in need. 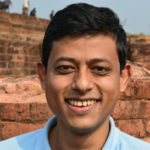 Catch up with the ASCE New Faces of Civil Engineering – College Edition. ASCE helps to bring the world together. 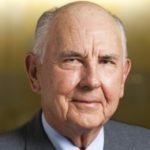 Congratulations to our new faces. Congrats to the Class of 2016 from a member of the Class of 2009.